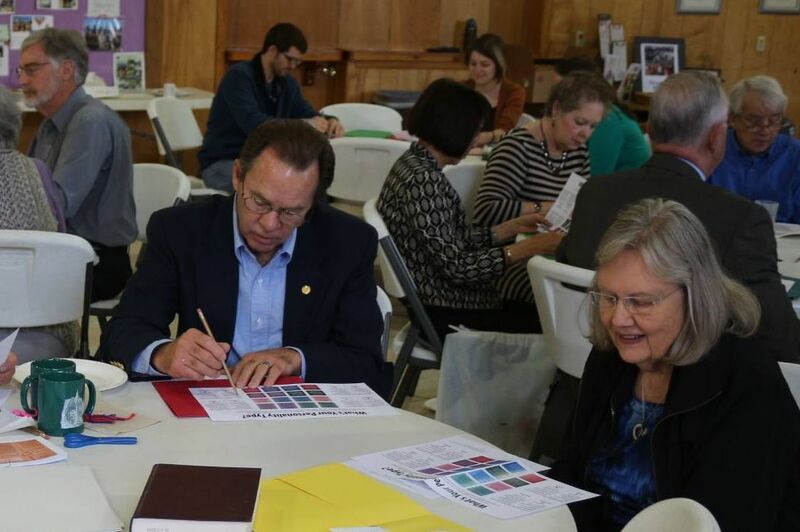 DIFFERENT AGES, DIFFERENT STAGES.... How can Federated walk with you on your faith journey? Sunday morning fellowship is held in Rees Hall at 10:30am. Refreshments are provided. Sunday morning childcare for infants through age 6 is available from 9:15am-noon. Children&apos;s Church. Children ages 4-11 are invited to attend Children&apos;s Church after the children&apos;s message in Sunday morning worship at 9:30am and 11:00am. Children&apos;s Sunday. Each first Sunday, the children stay in worship to partake of Holy Communion. Worship is designed to include the children throughout the service in leadership roles (such as lay readers and greeters) and with interactive activities. Prayer Pals. Adults pair up with children during the school year to build intergenerational relationships, pray for each other, and fellowship. There are various activities throughout the year for pals to get together! Youth Fellowship. Sunday evenings from 5:00-7:00pm; open to all 6th-12th graders. Dinner is provided and youth are encouraged to bring a friend! There are numerous opportunities for youth to participate in service projects throughout the year, as well as Confirmation and other special classes. Second Breakfast. Sundays at 9:30am in the Church Kitchen. Youth are invited to explore scripture and eat breakfast goodies - both should prove to be "tasty!" Kickstand. Youth are invited to hang out with the Director of Youth Ministries for a time of small group fellowship on Wednesdays after school at Kickstand Kafe. 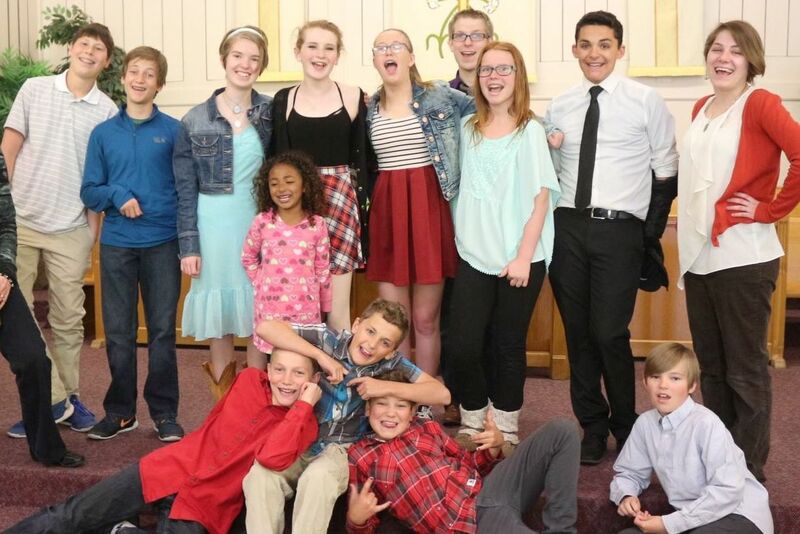 Check out the Youth page! Wired Word Class. On Sunday mornings this group discusses current events through the lens of faith at 9:30am in Room 14. Christian Living Class. This group is currently studying the book The Language of God: A Scientist Presents Evidence for Belief by Francis S. Collins on Sunday mornings at 11:00am in Room 14. From September through May, the Chancel Choir sings at the 9:30am service and special guest musicians perform at the 11:00am service. The Vesper Hand Bell Choir performs once per month in both services. During the summer, Federated features a blended musical service at 9:30am. 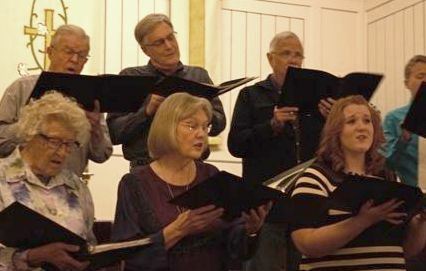 The Chancel Choir rehearses on Thursday evenings at 6:00pm in the sanctuary. The Vesper Handbell Choir rehearses on Thursday evenings at 7:00pm in the music room, B2. We are always looking for special guest musicians to enhance our worship services! Talk to Pastor Jessica if you are interested.